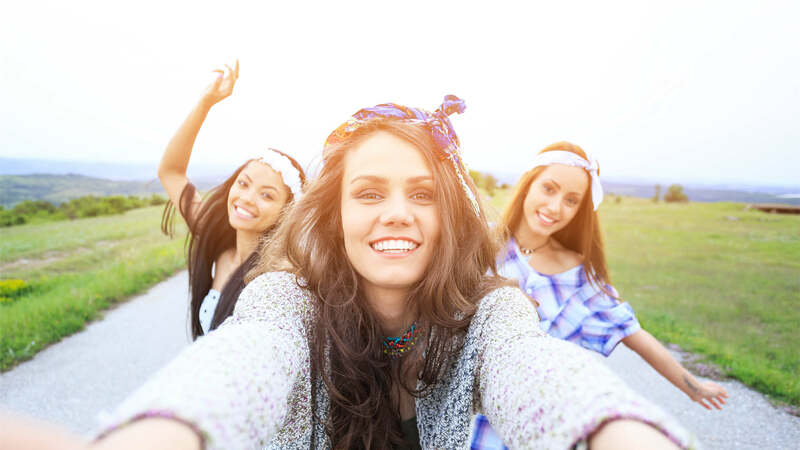 When it comes to selfies, we all get pretty excited! And when a company decides to make a cellphone category focused on selfies we become even more excited. Oppo had done just that with its Oppo F3 and Oppo F3 Plus and we thought its probably best to talk about what it has to offer with this 50,000 Rupee worth smartphone. Here goes! First things first, lets talk about the dual cameras! The phone has two front cameras, one which is 16 MP for individual selfies and another which is 8 MP which has a wider angle of 120°. That is pretty wide for a front camera. 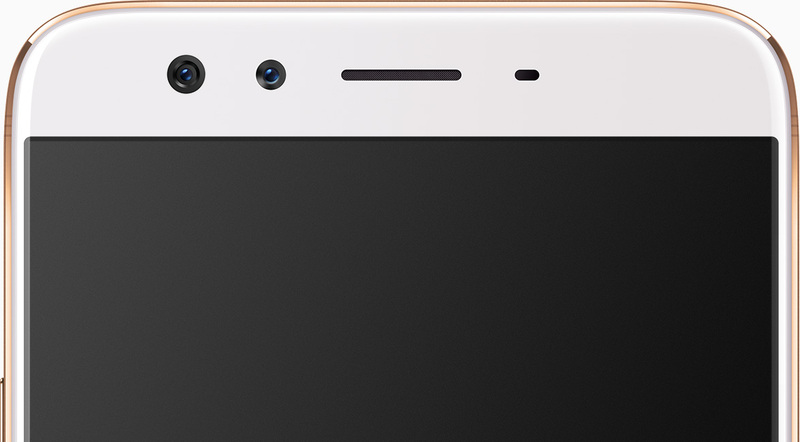 At the back, there is another 16 MP camera with a Sony IMX398 sensor which has been developed exclusively by Sony for OPPO. In the unboxing post on Pro Pakistani a couple of days ago, the team has suggested that it has a great degree of resemblance while comparing to the previous sets in this phone series. Additionally it comes in with a pre-installed screen protector. Not bad. Well price does seem like a major concern in our market with multiple alternatives available. Let’s see what consumers have to say after when they actually start using it. On a side note, the brand did invite Deepika on the launch event. Have you used this phone yet? Yes? Let us know what you think about it!